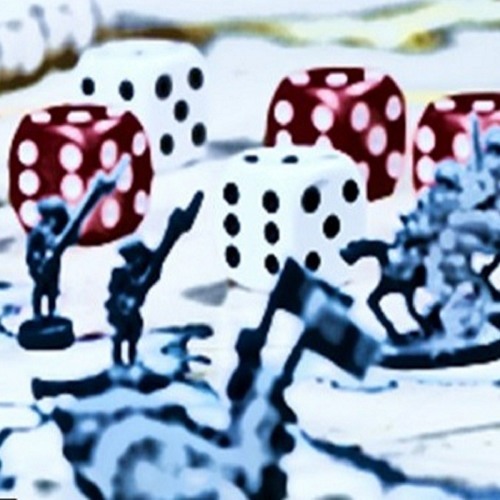 THIS podcast is singularly composed of an interview with designer and wargame mogul, Roger Miller. We will discuss the history of Revolution Games and whats in the development pipeline. Roger and Richard Handewith, started Revolution Games in 2012. Their first game was Washington’s Crossing, followed by my favorite, Celles in 2013. Most recently they published Konigsberg, and Longstreet Attacks. Their games are well tested, well supported, interesting and priced right in this game market full of inflation in complexity and price. Thanks to the Raleigh NC based band Funkuponya for the intro and outro music. Check them out on Facebook, Spotify and iTunes. @hermann-luttmann: Thanks Hermann And they are coming to the San Diego Historical Games Convention in November! Hey guys! A great interview with Roger - well done, Harold! Roger is one of the true class acts in this industry. It has been an honor working with both him and Richard. Revolution Games rocks!